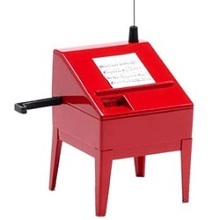 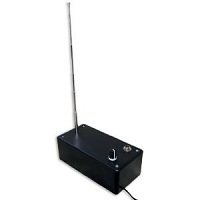 Choosing the perfect theremin can be challenging. 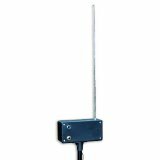 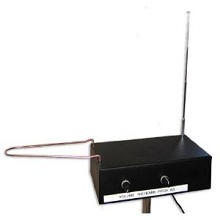 If you're not sure which model is right for you, check out our theremin buyer's guide or post a question in our forums. 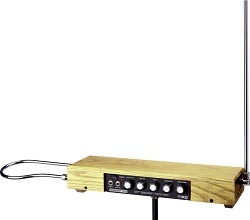 Here are some of our favorite traditional style theremins featuring both pitch and volume control. 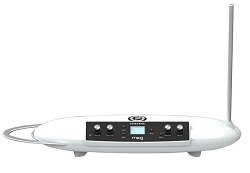 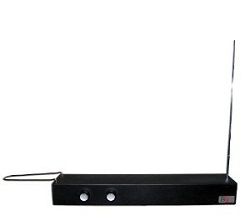 These theremins stray from tradition by eliminating the volume antenna. 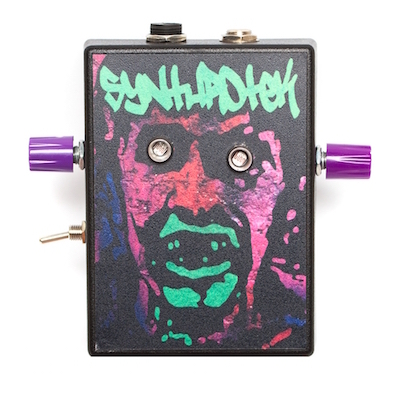 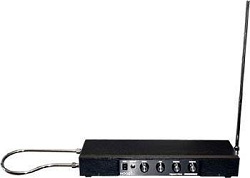 To control volume, an external device such as a volume pedal must be used. 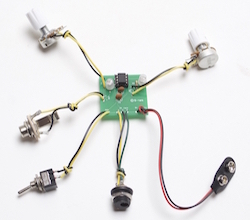 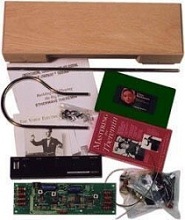 Building a theremin can be a fun and rewarding experience, but most of us don't have the technical expertise or background to build one from scratch or even from a schematic. 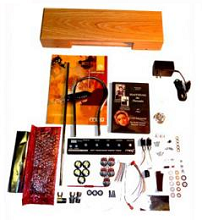 Luckily, there are several kits available to help guide you through the process. 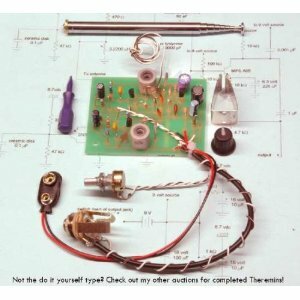 These kits all include detailed instructions and all the parts you need to end up with a working playable theremin.